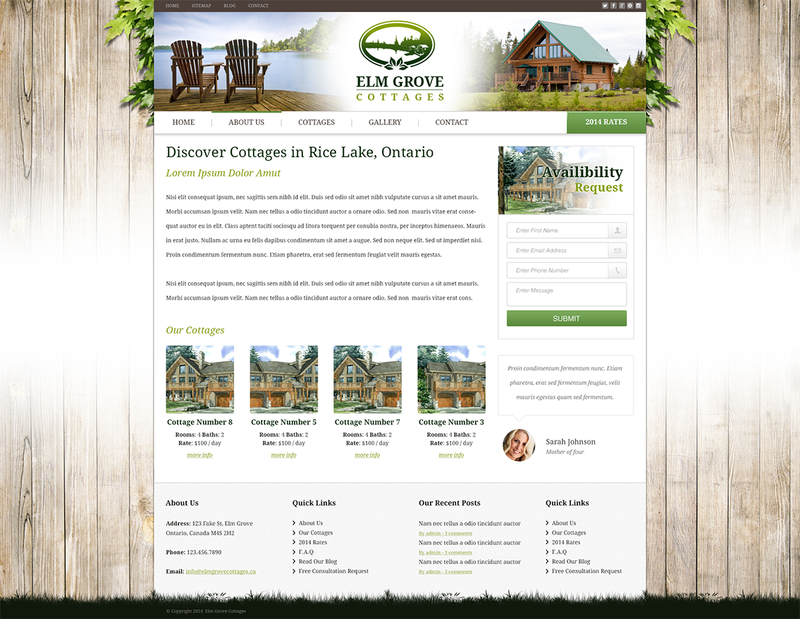 Elm Grove Cottages offers a collection of rental cottages available for on the north shore of Rice Lake, Ontario, Canada. Experience life on the waterfront, right in the heart of a beautiful 12 acre resort. In addition to its facilities, Elm Grove offers access to a great variety of activities in the Rice Lake area, including fishing, swimming, boating and camp fire.